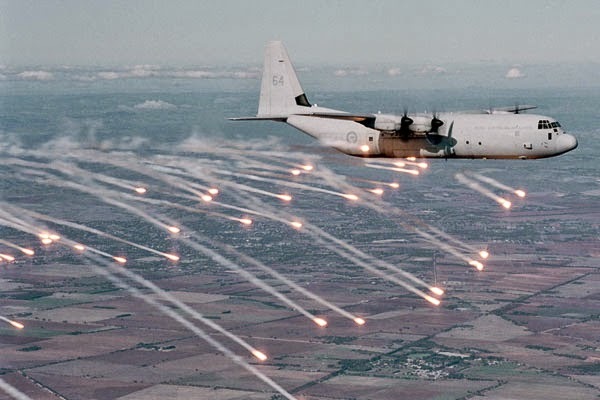 The Royal Australian Air Force will receive modernized training aids from Lockheed Martin for C-130J Super Hercules aircrew and maintainers. 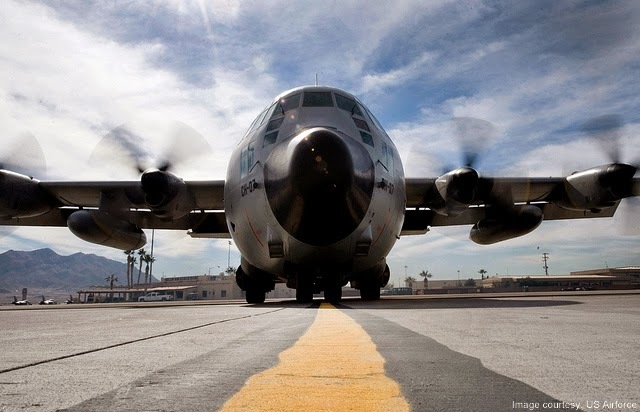 Lockheed Martin Australia announced that under the RAAF award, it will supply a C-130J-30 Virtual Maintenance Trainer and a Multi-Function Training Aid to RAAF Base Richmond. Together with Lockheed Martin Mission Systems and Training in the United States, it will update two classrooms on the base, providing a modern electronic learning environment. The new classrooms will feature high resolution desktop maintenance trainers and computer-based training courseware for simulation training and two developer stations to allow RAAF C-130J-30 training staff to modify and update courseware through the aircraft life cycle. The MFTA will provide aircraft-based simulation and will feature Prepar3D simulation software. "Delivering these training technologies to the RAAF represents Lockheed Martin's continued commitment to supporting the RAAF air mobility mission," said Raydon Gates, chief executive of Lockheed Martin Australia & New Zealand. "These capabilities, supported by a network of training services and products across Lockheed Martin's aircrew training programs, enable the most effective training for the next generation of pilots and maintainers."